I just received my copy of Ultimate Campaign in the mail today from Troll and Toad, and I am impressed. 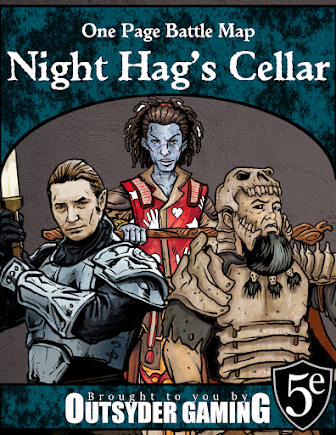 While I can't claim to have read the entire book yet, I can say just from skimming a few key chapters that this is going to solidly supplement (if not outright replace) the Stronghold Builder's Guidebook in my collection. 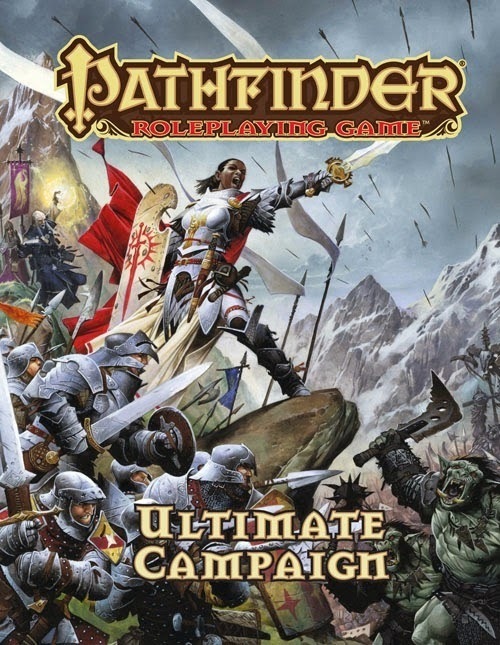 Ultimate Campaign has all of the most important parts of said guidebook, plus lots of other stuff that I haven't managed to read through yet - how to run a kingdom, how to develop a more detailed character background, animal companions, lineage, mass combat, magic item creation, and more. I'm particularly curious about how the rules for managing an organization will impact the decision making of a few of my players as they advance their characters. Once I have managed to do some more reading, I'll post a more thorough review, but at the moment... suffice to say that I'm impressed so far. How Were We Supposed to Beat That? How Much Railroading is Okay?